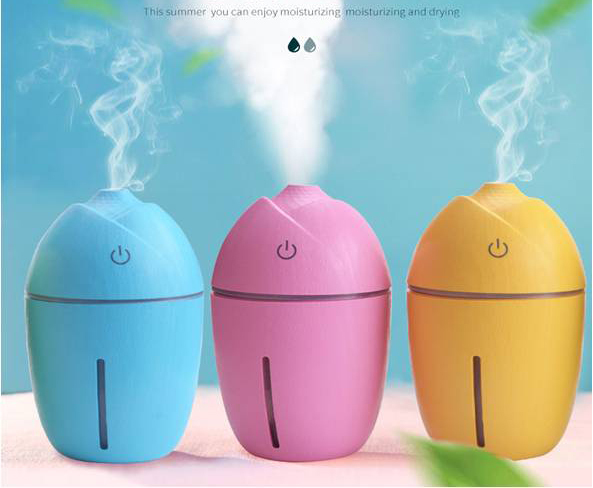 Dongguan Zoch Electronics Co. Ltd..
Aromatherapy diffusers use water and ultrasonic waves to diffuse essential oils into the room.Best Essential Oil Diffusers to Make Your Home Smell Amazing. 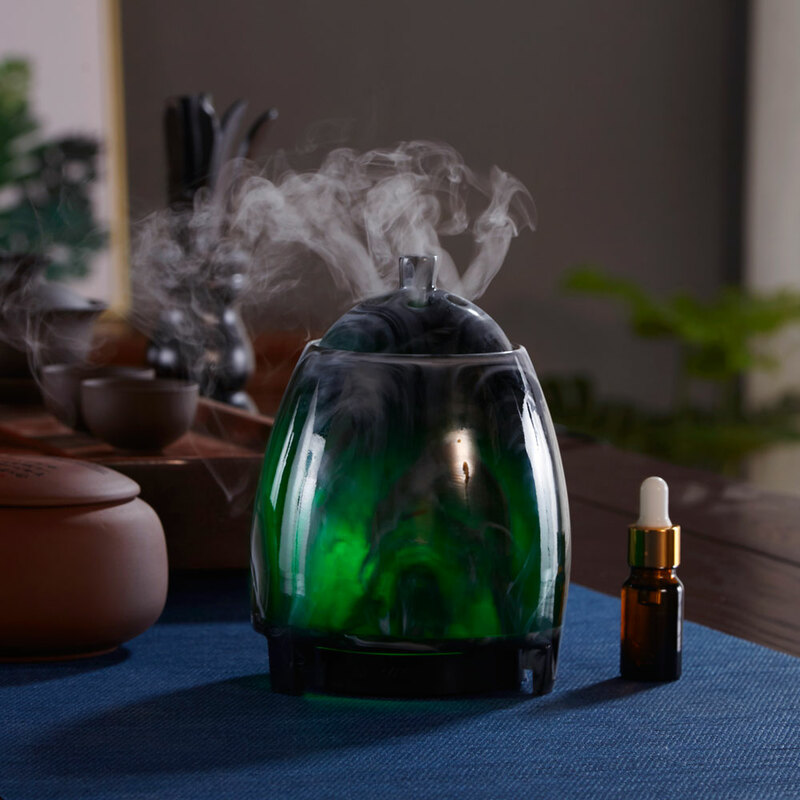 Humidifies the air,Disperses negative ions to relieve stress and improve sleep quality.Aromatherapy Diffusers can also reduce the amount of bacteria and fungus in the room, therefore preventing any health issues. 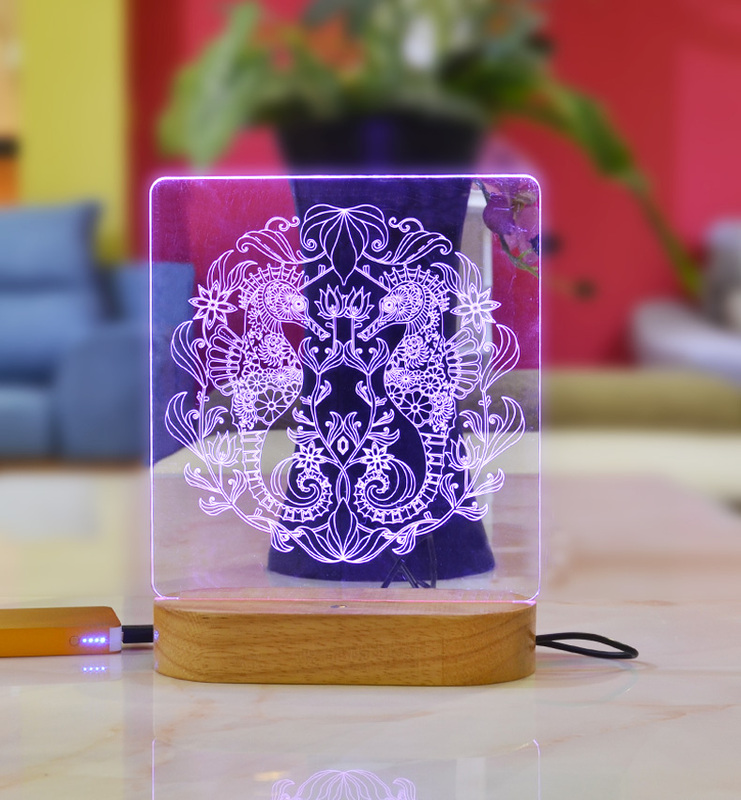 LED night lights would be perfect birthday gifts, Christmas gifts, Thanksgiving gifts, anniversary gifts, housewarming gifts, graduation gifts for kids, baby, girls, boys, families, friends, Valentines day gifts for boyfriend or girlfriend, wife or husband. used in home, bedroom, child room, living room, bar, shop, Cafe, restaurant, party, etc. Dongguan Zuoqi Electronic Co. Ltd is a national new&high-tech enterprise, established in 2011, has grown up to be one of the leading manufacturers of aromatherapy humidifiers and chargers domestically. Our main products are aroma humidifiers . And we have a strong and mature R&D team as support to make our products more competitive. Our factory has passed ISO9001,ISO14001 quality management system certifications. It also passed sedex audit.Our products meet the CE, FCC, RoHS, UL, CB, ETL and CCC standards.So,Friends! Welcome to inquire and visit us. Copyright © Dongguan Zuoqi Electronics Co. Ltd..